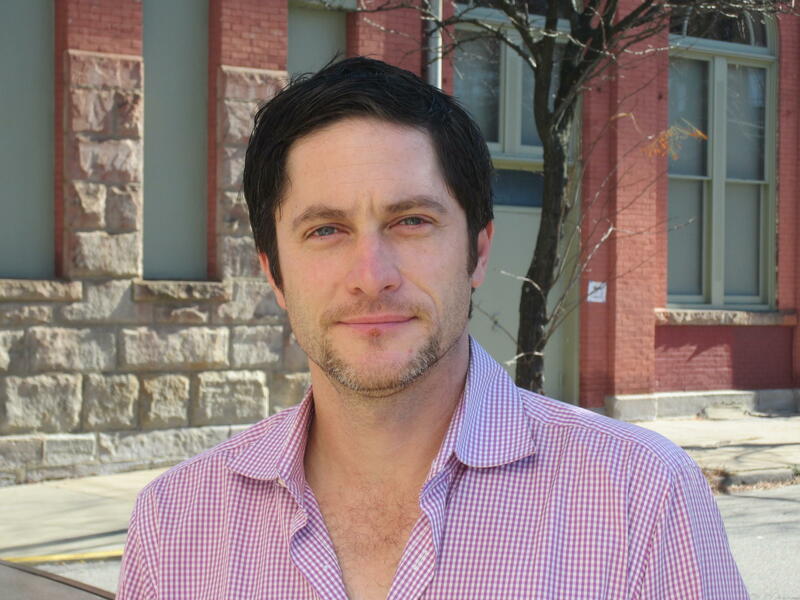 David Conrad Returns to Pittsburgh to Direct "Goldstar, OH"
Actor David Conrad has appeared in theater, film and television. You may know him from his roles in the films, “Ghost Whisperer” or “ Men of Honor.” But this time he is behind the scenes, in a different medium. The Pittsburgh native’s latest project has returned him to his alma mater, the Kiski School as a director for the school’s production of the play "Goldstar, OH." The play involves themes of loss, war, and military tragedy. In this segment, David Conrad joins us in Studio A with a preview of the play, his experience directing , and his thoughts on the high schoolers he works with and how it relates to his high school experience.